We've just received a HUGE new delivery (a few, actually) at Table Tonic Avalon - it's looking like a fun factory in here! 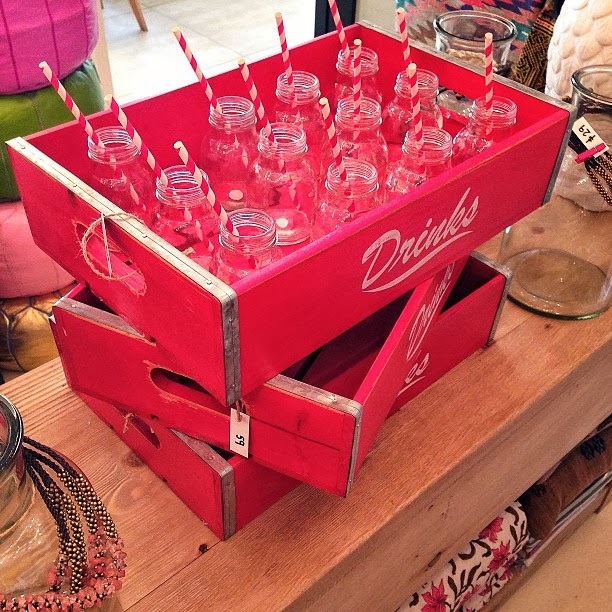 (above) Retro "Drinks" Trays in fire engine red ($59) + glass bottles ($4) = your next party SORTED! 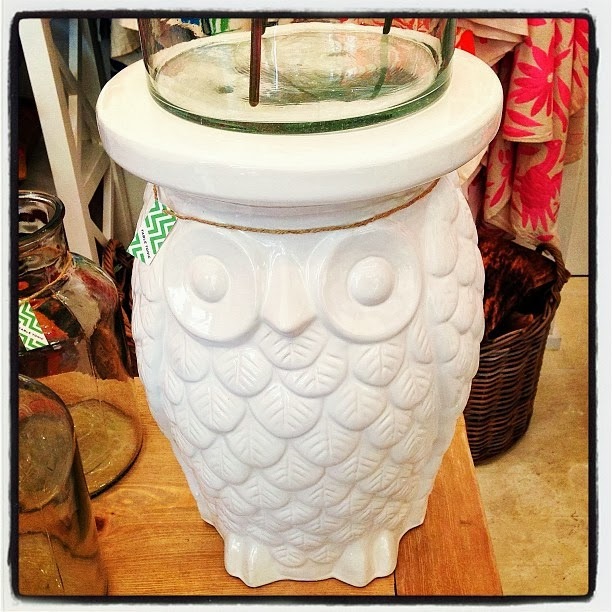 (above) Ceramic Owl Stool/Side Table, $129. How cute would this be as a kid's bedside table? 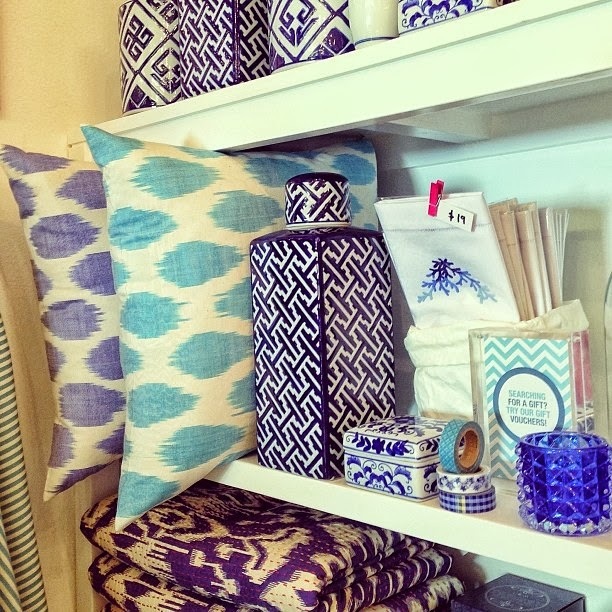 Being ceramic, they also look great outdoors - a little something to rest that G&T on after a long hot Summer day! 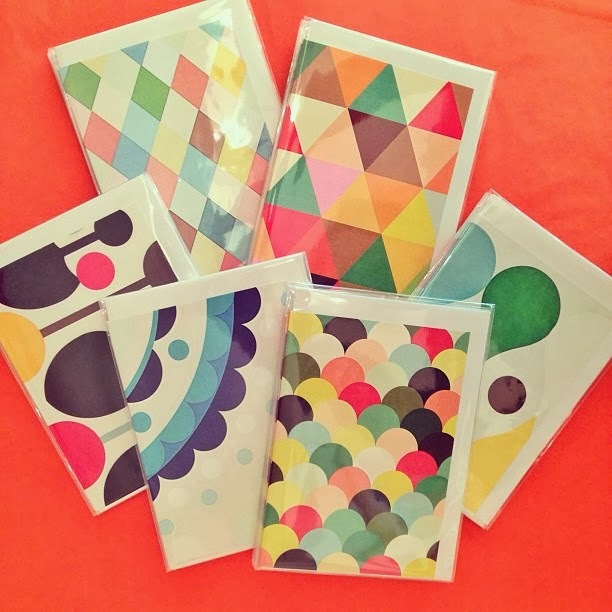 (above) We're up to our eyeballs in DAN300 gift cards ($7) and gift tags ($3). And that's a good thing. Printed on beautiful textured stock. So good in the flesh.